In fact, the “School of Public Health, University of São Paulo” originated in 1918 when the Laboratory for Hygiene and Preventive Health was created and linked to the School of Medical Sciences. In 1930, the Laboratory was upgraded to the Institute of Hygiene and was given an important building financed by the Rockefeller Foundation. 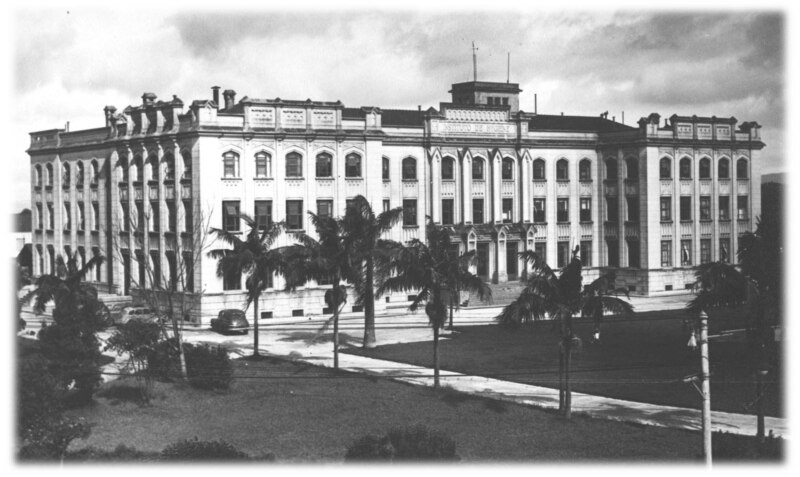 Back in 1934, when the Governor created the University of São Paulo, the Institute of Hygiene became the School of Hygiene and Public Health. In 1938, the School started opening courses for sanitary doctors, becoming a national and international reference center. Since 1969 the School has been called “School of Public Health”.